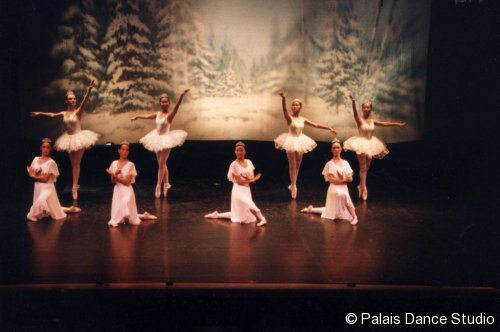 Palais Dance Studio has mounted varied public performances to showcase the talents and achievements of our students, since the founding of our ballet school in 1989. 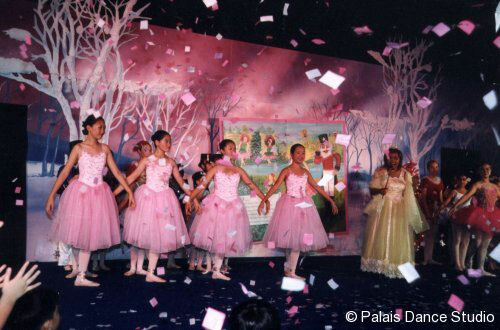 Proceeds of our school concerts are donated to charity. 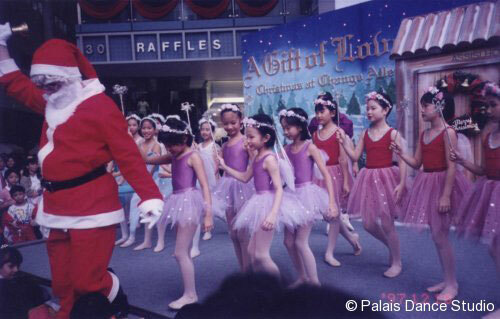 We have also participated in external events, such as the RAD Singapore ‘Dance Gala’ (2009), MediaCorp ‘Baby Bonanza’ (2006), Mattel South East Asia’s ‘Barbie in the Nutcracker’ (2001), and filming for a trailer featured on Channel NewsAsia (2000). ‘The Silver Tribute’, our 25th Anniversary Concert that was mounted in June 2014, helped to raise funds for the Pistorio Foundation. We look forward to hosting the RAD Summer School in June 2016, and envisage that our next concert celebration shall mark our School’s 30th Anniversary.